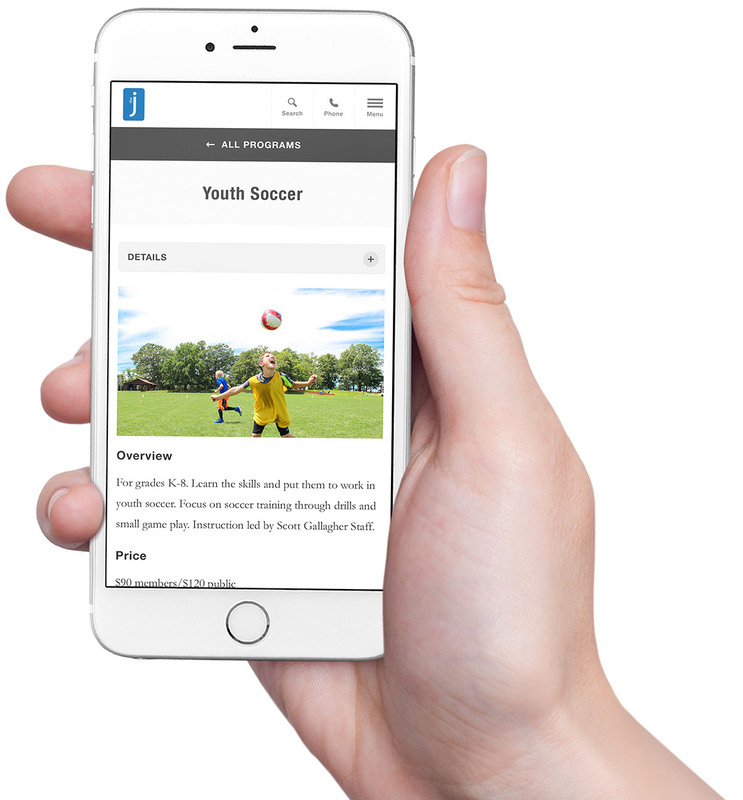 A responsive design and seamless site-wide search functionality puts programs, events, news and offerings at the forefront on every device. 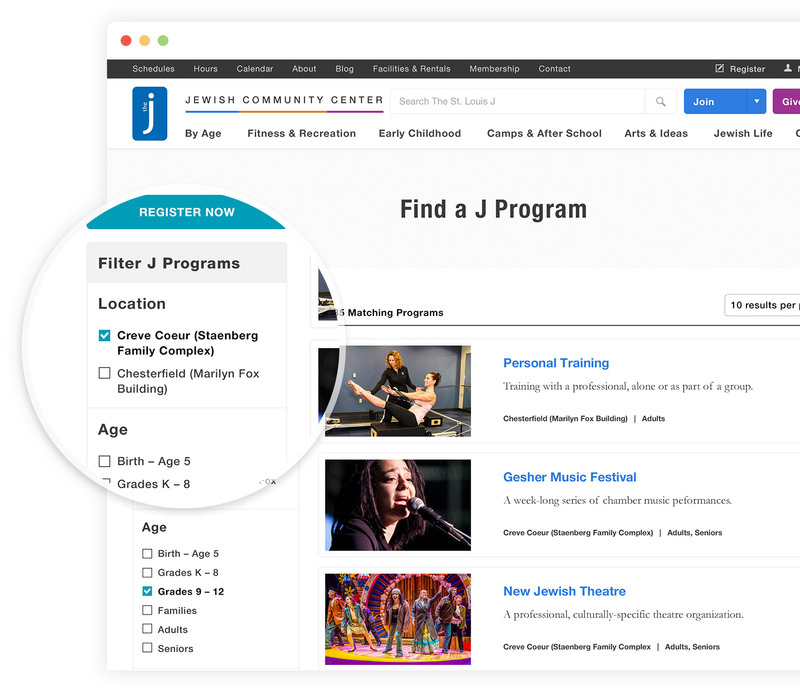 We developed a simple yet powerful program filter to connect J members with the offerings that best suit their age, interests and location. 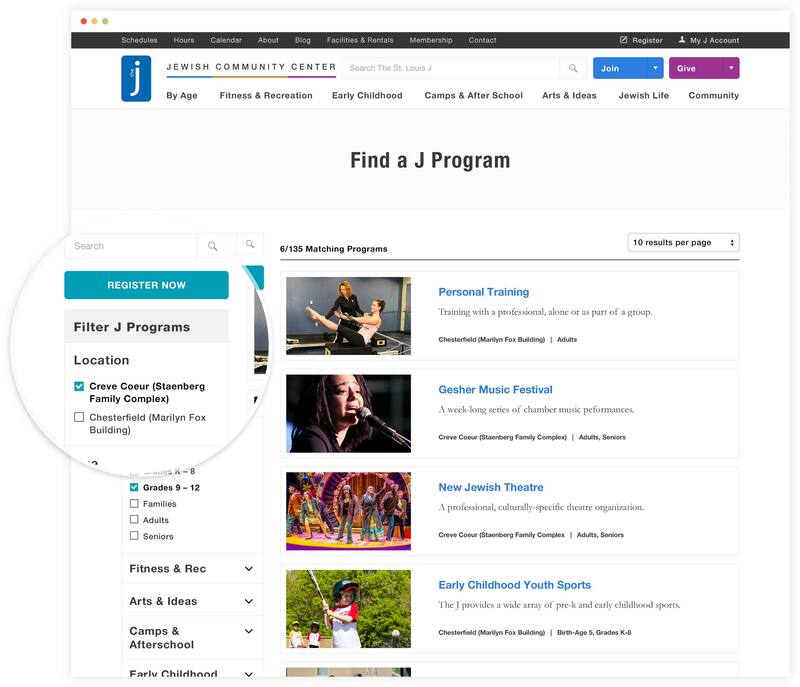 Streamlined program profiles deliver concise information while providing a gateway to the full breadth of J offerings. 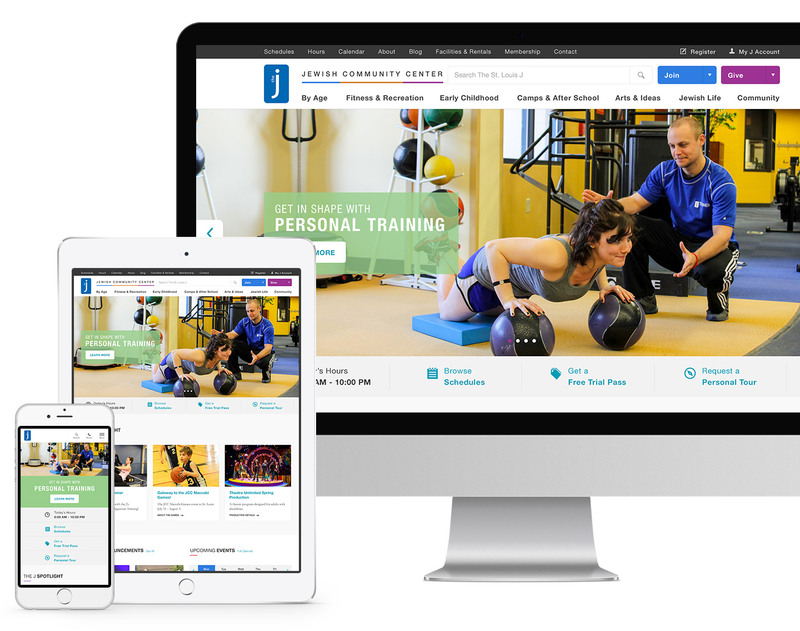 With a core events calendar and focussed widgets embedded throughout the site, the J community can see what’s going on at all times. 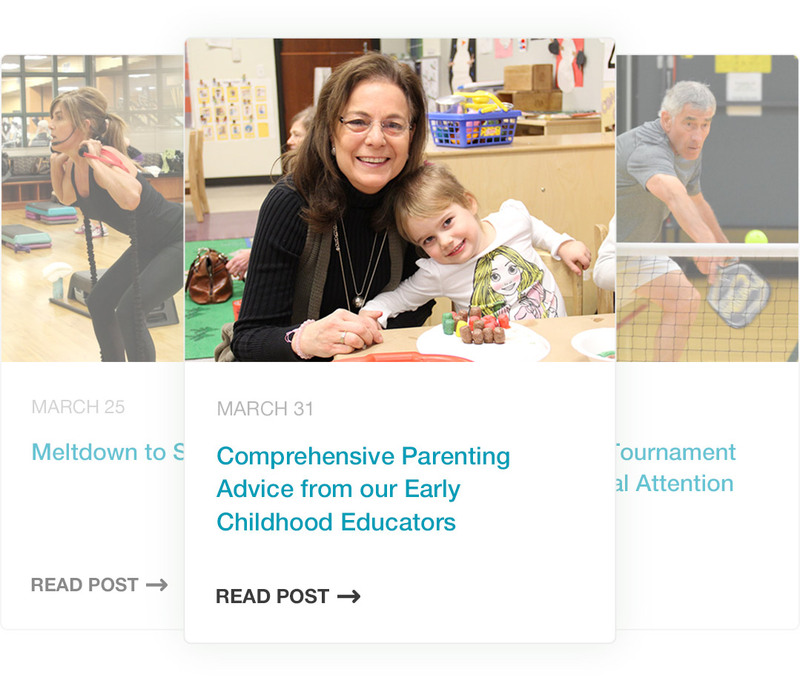 News and blog content is created and curated by local leaders who care about improving the community through sharing insights and advice. 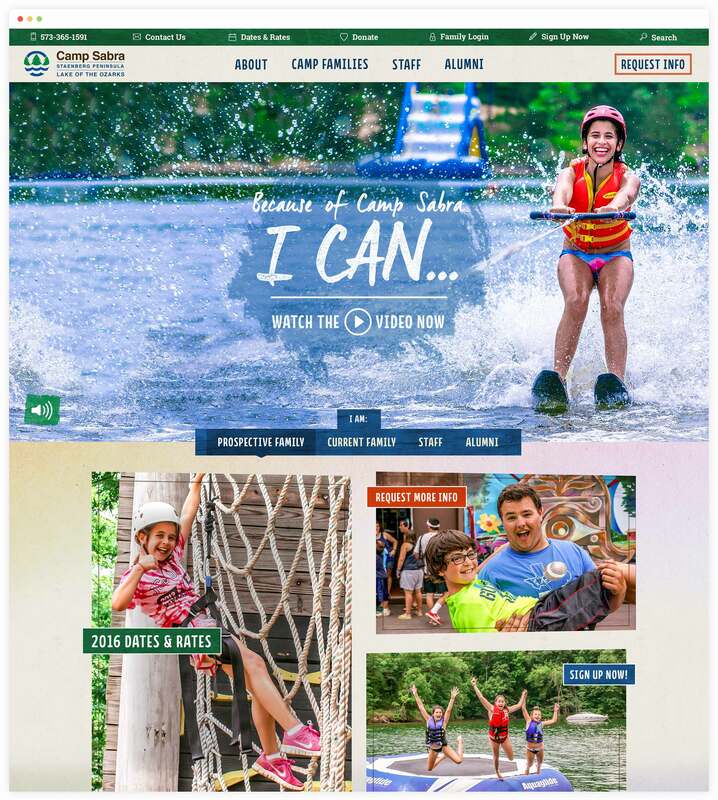 In addition to the core J website, we developed a completely unique website for Camp Sabra, the J’s overnight camp on Lake of the Ozarks.